Ever since the introduction of the digital camera countless other aspiring photographers are getting fascinated in expanding their basic photography techniques. Understanding a few of the terms related to travel photography is definitely essential if you plan to advance beyond the very basics of photography. When you travel from different parts of your country or around the world, you began to capture photographs to document memories of your holiday travels. 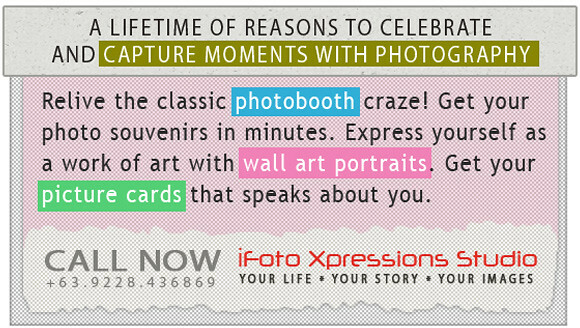 In which case you mix light sources, patterns and colors for eye-catching images and bring life to your pictures. You play with the shutter and make use of filters to balance the sky and foreground exposure. With the rise of digital photography, you would want to discover advanced techniques to play around with the digital camera functions and find out which works best. Alot of new trends in photography went viral over the net lately. Some photographers would engage with planking, but there are those who risks their lives climbing buildings to reach the top and capture breathtaking photos from a superb and different angel of the world below. 19-year-old Photographer Marat Dupri begun to capture images from his own rooftop after getting hold of his brand new digital camera 18 months ago. Dupri’s extraordinary photographs reveal many of his friends balancing on the very side of beams tons of feet above the ground. They are not connected to any security harnesses and might drop to earth unexpectedly. They simply travel around Russia and climbed the seven Soviet skyscrapers utilizing a ladder sneaking past guards getting entry to structures illegally. Photography is getting a significant role in almost every part of our life personally or professionally in various occasions. A particular photograph can narrate a great number of stories, specially with wedding photography. Captured images taken from above produces a spectacular view of the bride and groom exchanging vows. As you make your journey towards improving your photography, enjoy the places you travel. Try to discover and capture its beauty from a different vantage point and angle of view. Share your stories with us.